Agnes Scott offers composting in all dining facilities and during some events. By composting, we significantly reduce the amount of waste that we send to the landfill. • Landfills produce Methane (CH4) which is a greenhouse gas that remains in the atmosphere for approximately 9-15 years. Methane is over 20 times more effective in trapping heat in the atmosphere than carbon dioxide (CO2) over a 100-year period. • Landfills pollute the air, land and water causing health issues, eliminate green space, reduce property value, and impact quality of life. How do you fit into composting at ASC? • Make a difference and be sure to compost in Evans dining hall, Mollies snack bar and Blackcat Café. • The Eco Theme House has their own compost bin for use in the adjacent garden. • Composting is available at most events on campus, so be sure to look for bins. 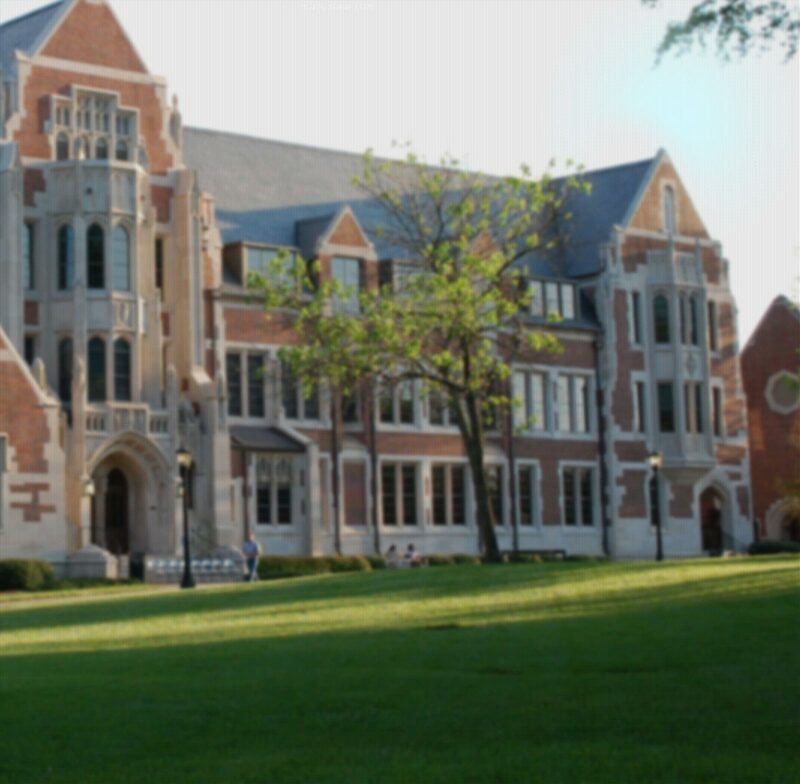 • In 2010 Agnes Scott ranked #11 nationally and #1 in Georgia for composting during the national RecycleMania contest. • Composting has helped us reach a 73% diversion waste, up from 65% in 2011, and 24% in 2008. Not sure how to dispose of a particular item? The Office of Sustainability is glad to help! Contact us with your recycling, composting and waste questions at sustainability@agnesscott.edu.